Here we are. Day TWELVE! And I want to wish y’all a very Merry Christmas!!! 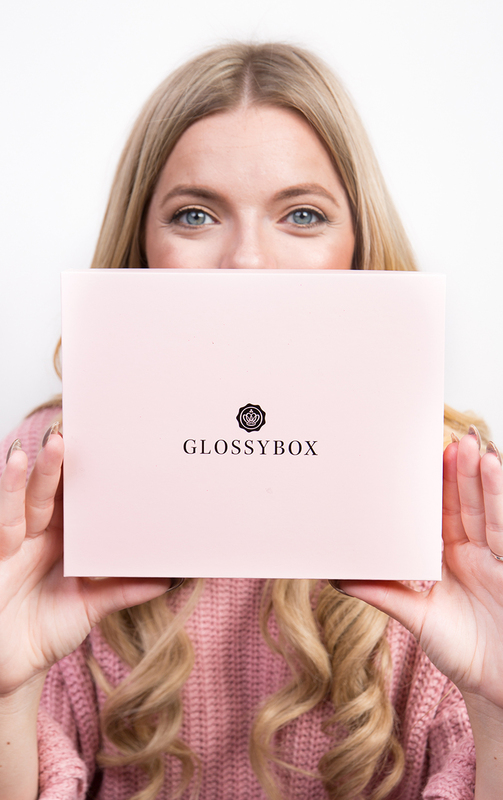 Today, I’m giving away 3 Glossyboxes to 3 separate winners! 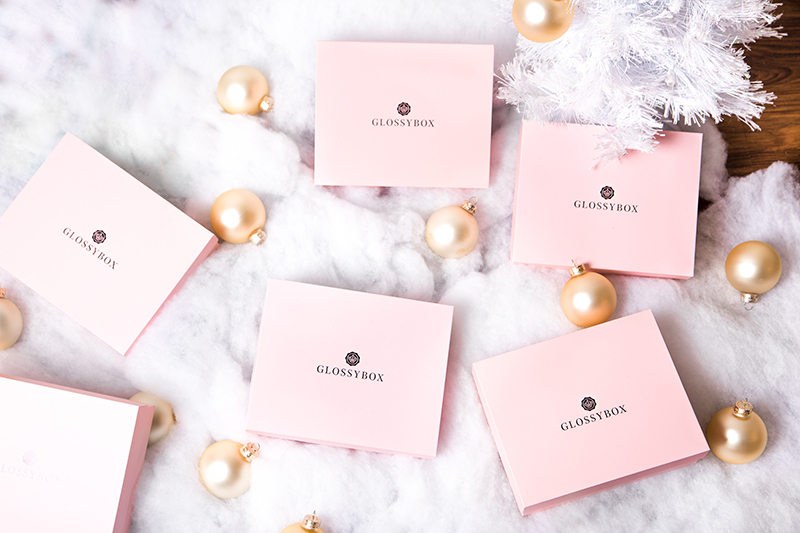 If you’re unfamiliar with Glossybox, it’s a monthly beauty subscription, where you’re sent full size products to try out. I’ve always enjoyed it, because it’s basically like getting a little present in the mail each month with new brands + products, most of which are up and coming, which make it all the more exciting.